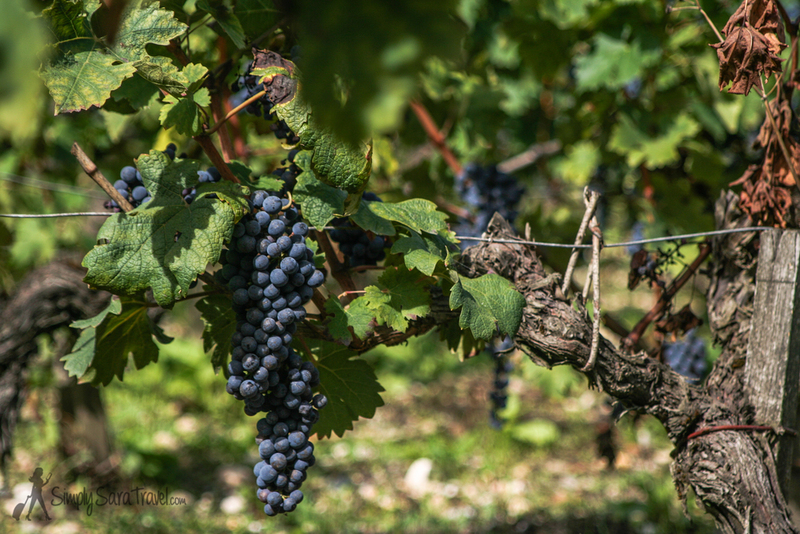 These grapes are transformed at Château Margaux into one of the finest wines in the world. Therefor it received the First Grow status. Reason for Francis Saltus Saltus to make a poem about Château Margaux. Poetry and the consumption of alcohol usually go hand in hand. 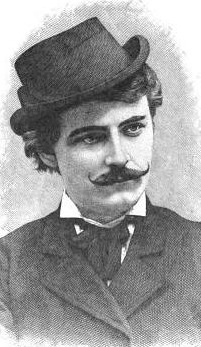 And the American poet Francis Saltus Saltus was a perfect example of that theory. The born New Yorker was a big fan of booze and even started his own drinking posse, that would gather at Billy Moulds’ bar in Manhattan’s University Place. Saltus and his company were much into absinthe and other exotic drinks, including expensive French wines. About one of those, the Château Margaux, he wrote a poem. This wine is known as one of the best Bordeaux wines, even received the Premier Cru status and definitely worth an ode. And flooding dreams with many a gentle shape. Circling the snowy parapets of Nice!